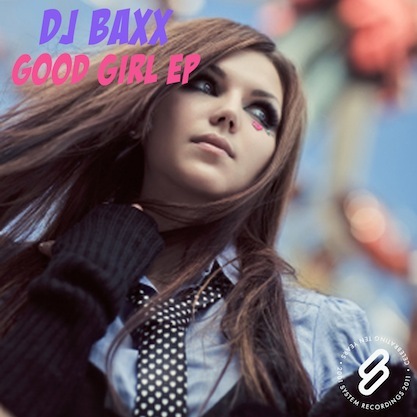 System Recordings News: DJ Baxx 'Good Girl EP' - Out Today! DJ Baxx 'Good Girl EP' - Out Today! January 12, 2011 - DJ BAXX gets naughty with the progressive-meets-deep house 'GOOD GIRL EP', featuring "GOOD GIRL", "14", and "YOUR SATISFACTION".